Manggis ( Garcinia Mangostana)steemCreated with Sketch. Manggis is a kind of perennial green tree from the tropics that was believed came from Malay Peninsula. 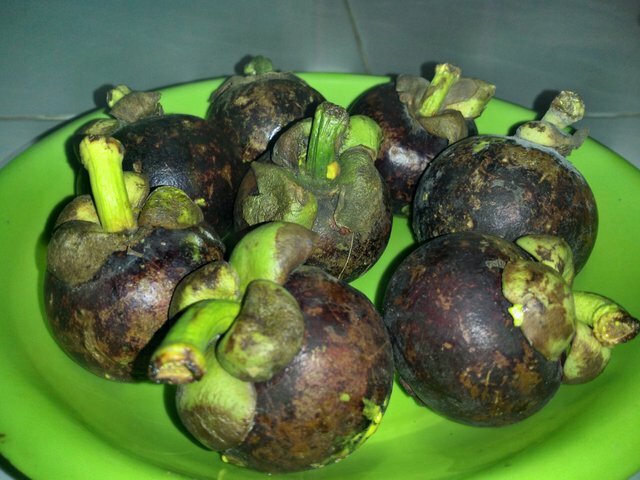 It's fruit named is Manggis, it has purplish red colors when it's mature. This fruits has anti inflammatory activity and antioxidants. 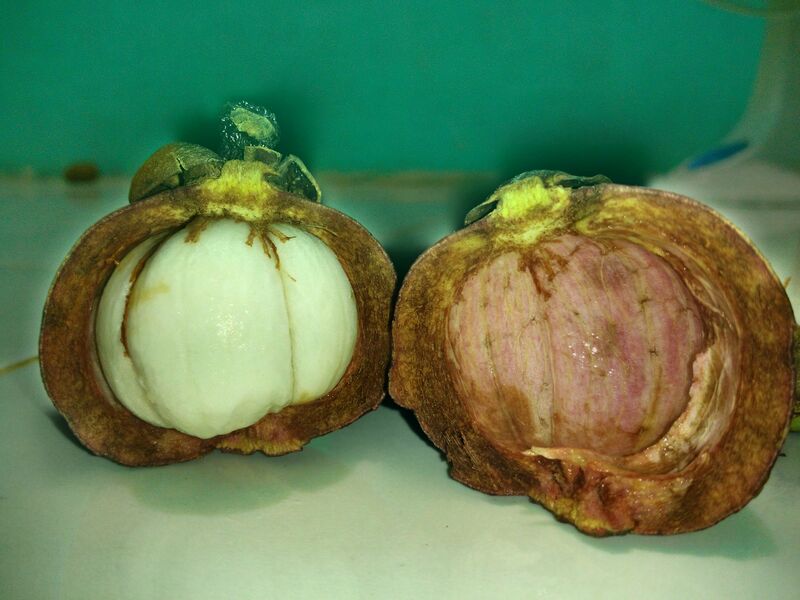 So that, in overseas Manggis was known as the hightest anti oxidant level fruits in the world. 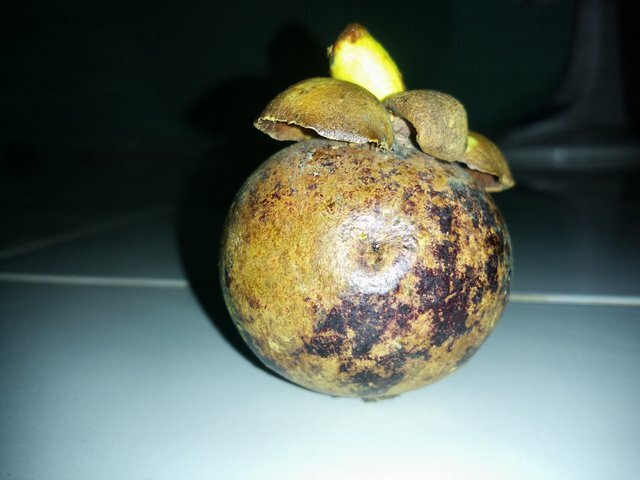 Manggis is the original fruit of the archipelago that was known and used in herbal medicine in some countries in Asia. 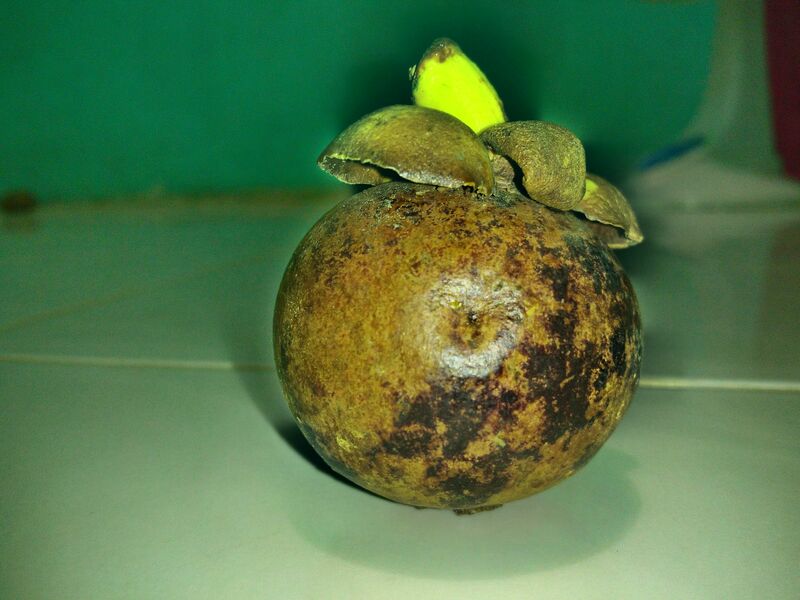 Many people said that Manggis is the "Queen of Fruits" because mangis is so benefits for people health. The benefits of manggis not only in their flesh fruit but it is also in their skin. Buah manggis memang sangat manis tapi akan lebih manis kalau postingan ini ada terjemahan ke bahasa Indonesia, jadi saya gak perlu nanya ke mbah google translate.